Are your website and digital marketing strategies helping you achieve your goals for growth? Do you suspect your business could be doing better, but aren’t sure where to start? 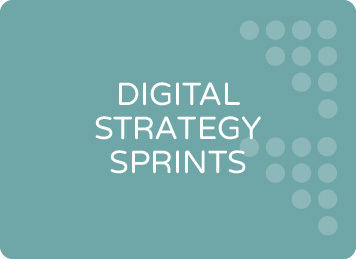 JB Media’s Strategy Sprint service is designed for you. We help businesses quickly assess and improve the performance of their digital marketing efforts at an affordable price. 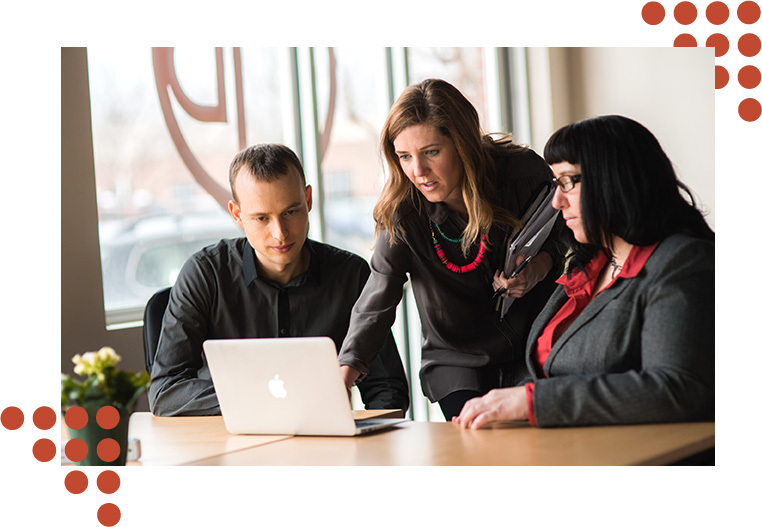 Our team of digital marketing experts will perform a thorough review of your website traffic sources. We’ll analyze the data and give you actionable advice on quick solutions that will improve site conversion. Is your website designed and optimized to achieve your business or organizational goals? What are the simplest and most direct action steps for website improvement? Which digital marketing activities (email, social media, advertising, content marketing) are providing the best results? How can you further optimize those efforts? Is A Strategy Sprint Right for You? Have you invested time or money into content, paid advertising, social or other marketing channels, but you’re unsure how the effort has paid off? You could benefit from a professional assessment. Once the site audit and benchmark is complete, our digital marketing experts will compile a list of action steps you can take to improve website conversions and level up. For a deeper dive into specific marketing channels, including social media, organic search, email, or digital advertising, consider our Strategy package add ons for $300-500 each. More robust Strategy Sprint packages can be completed for between $2400-4200. Here is the strategy sprint process broken down into four steps. It takes about one month from start to finish. 1. You fill out our onboarding questionnaire. This process will take 2-3 hours to thoroughly complete. 3. We will meet with you in a findings and recommendations review. We are dedicated to seeking out opportunities for growth for our clients. The Strategy Sprint service may not be the best option for every company, as this process requires a commitment of time and effort above and beyond the typical agency/client relationship, but in return you’ll get the most efficient, cost-effective, professional digital marketing guidance available. And because the sprint only lasts a month – you can make changes quickly – and get results sooner. We have seen too many smaller businesses and ecommerce sites that need professional expertise in order to level up their digital marketing efforts, but do not have the budget for a long term engagement with an agency. Our Digital Marketing Sprint service is our answer to that need. Sound intriguing? We’d love to talk to you about it! 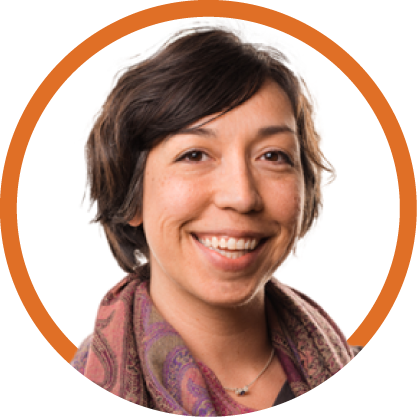 Use our contact form, or email Sarah Yerkey, our Business Development Specialist.